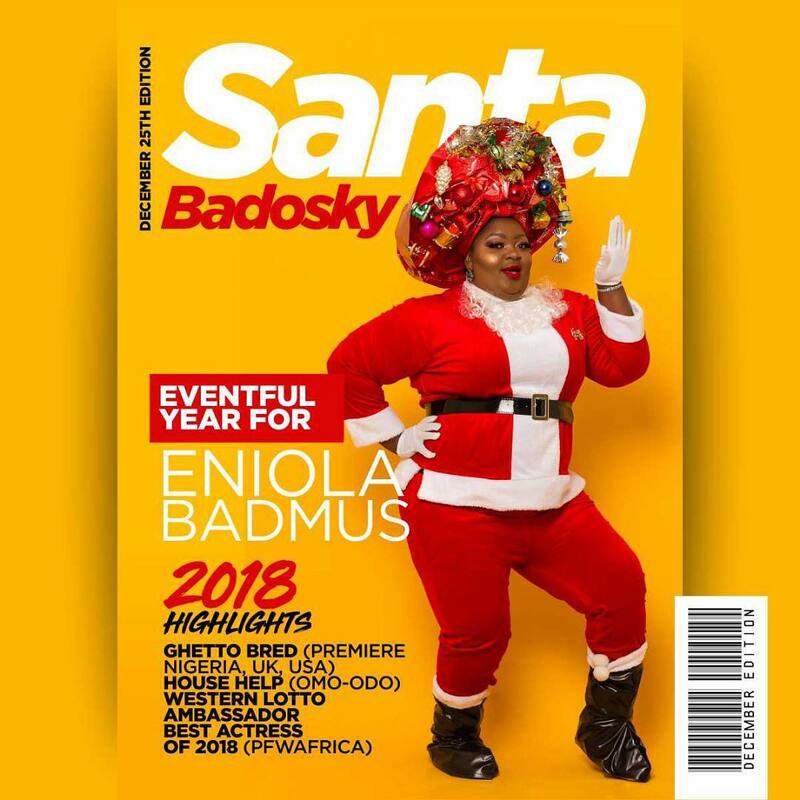 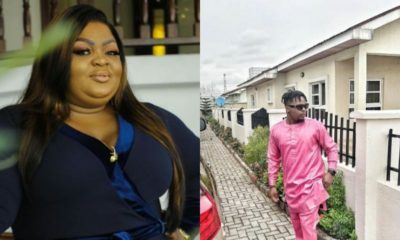 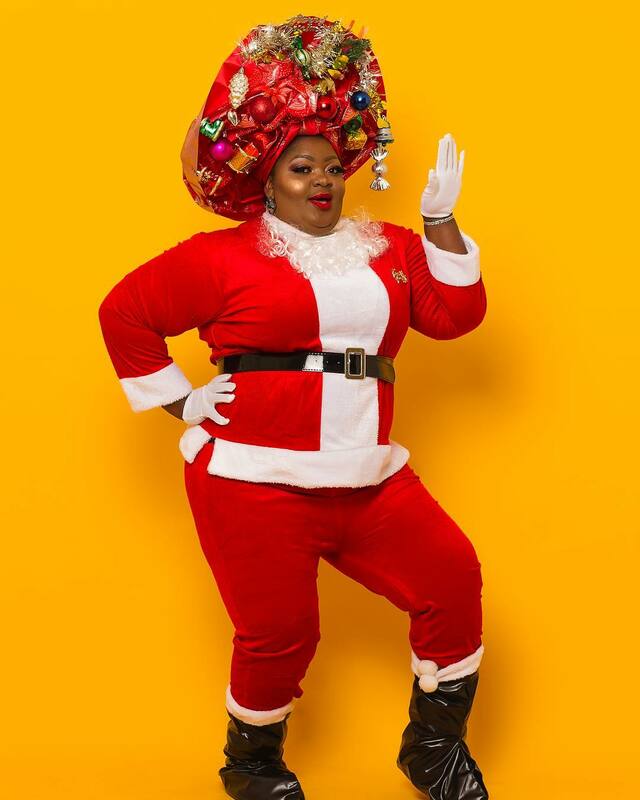 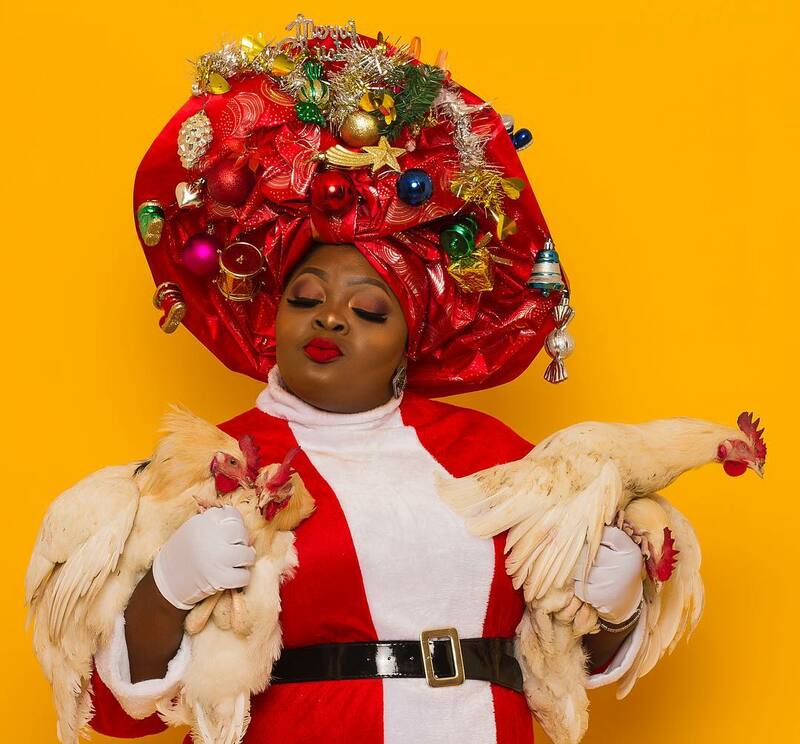 Nollywood actress and producer Eniola Badmus today released photos to celebrate Christmas. 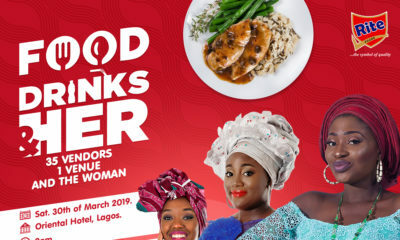 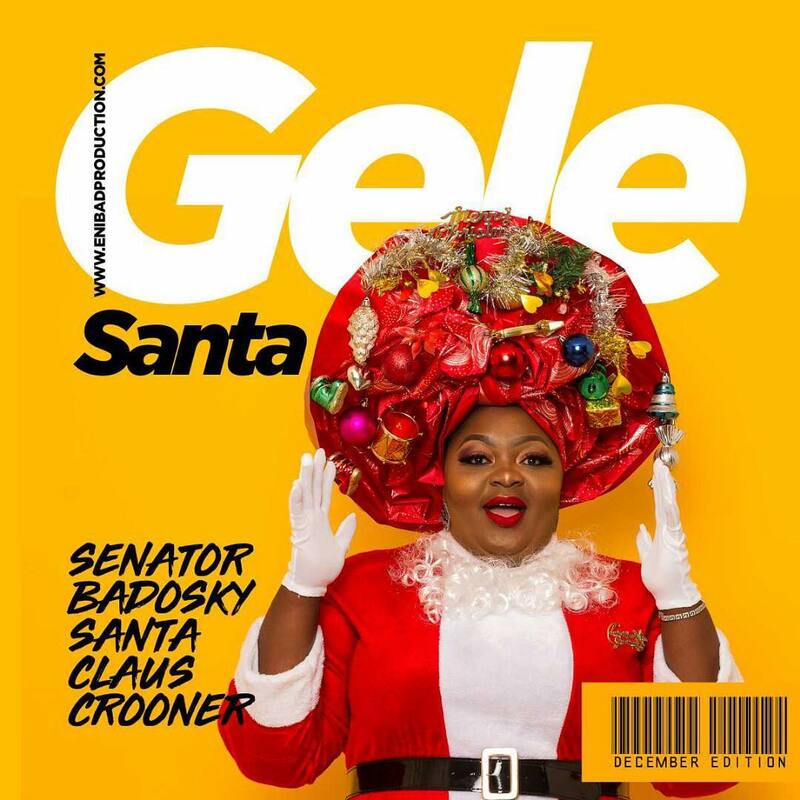 She’s dressed as Santa Claus, but without the beard, and donning the Nigerian headgear associated with the Yorubas – Gele. 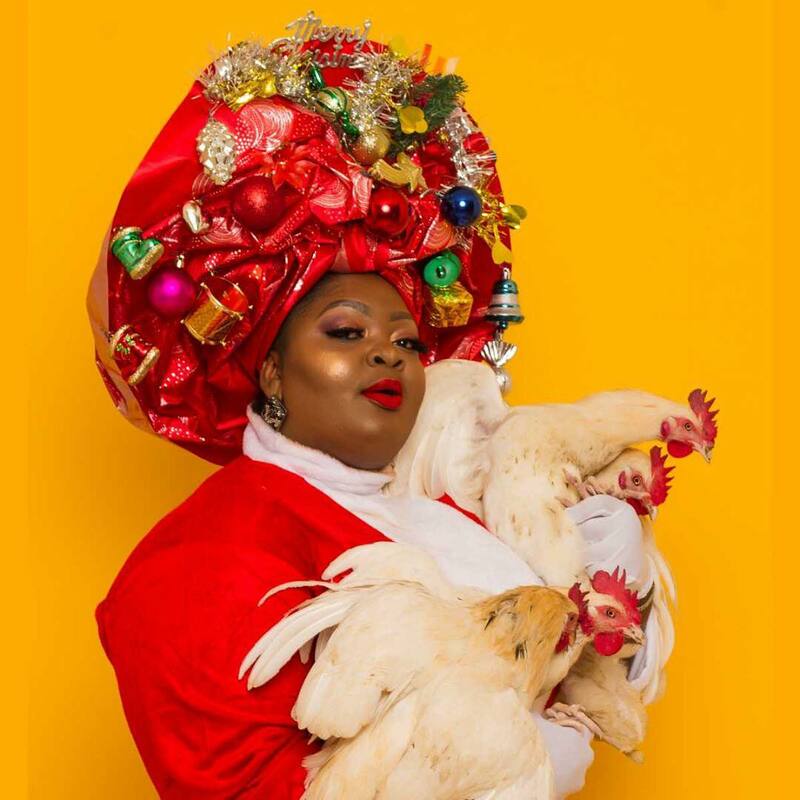 is the chicken for us?